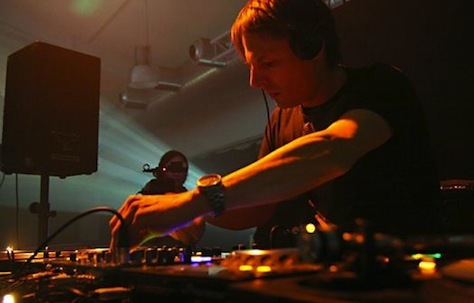 Boris Dlugosch a German electronic artist, mostly known for funky/deep house tracks, often produced in conjunction with Mousse T and Michi Lange, his partners in the Peppermint Jam Records label. Let’s introduce here Dlugosch’s memorable track “Bangkok”, released towards the end of ’09 and playlisted by BBC Radio 1’s Annie Mac amongst others. The track has now just received the remix treatment! The version you can hear below has NYC-based DJ/producer RedLight skip the whole intro to go straight to the point and highlight the melody, really pumping up the whole track.. That’s one the dancefloor!